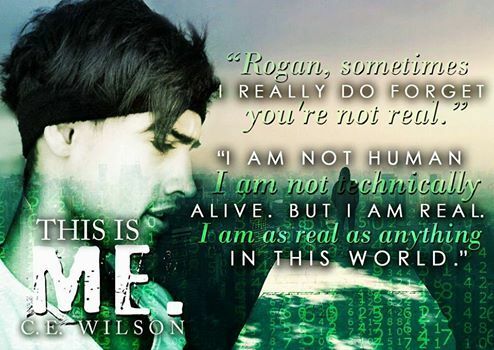 Are you ready for the next complete standalone in the Somewhere In-Between series? And stay tuned for details! 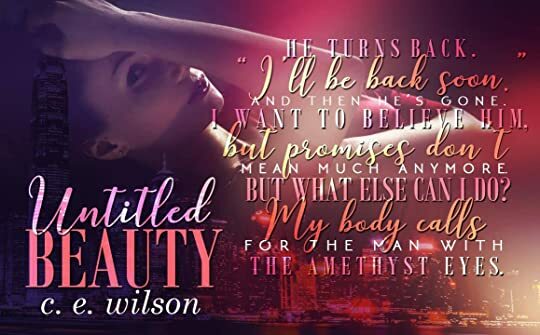 Untitled Beauty is FREE until Jan 6th! In Grace's world, beauty is the only thing that matters. Now she's been purchased by a wealthy man who promises perfection – if she can put up with his erratic and controlling personality. Complicating things even more is the appearance of a stranger who seems to offer her more than she ever imagined possible. Kindness. Should Grace trust her powerful owner to help her escape a life of servitude and enslavement, or risk everything with the beautiful young man with amethyst eyes?